The German economy grew by 3.3 percent annually in the third quarter of 2017, according to fresh data released on November 13 by Destatis, the Federal Statistical Office in the country. In the third quarter, German GDP grew at a faster pace compared with the previous three months, when it had expanded by 2.6 percent. In addition, the new expansion confirmed that Germany is heading for its best year since 2011, Bloomberg said. Moreover, the latest report beat expectations of a deceleration in Europe’s largest economy for the period between August and October. On average, analysts had forecast 2.4 percent annual growth, but the official figure surpassed this by almost a percentage point, The Wall Street Journal reported. From a broader perspective, the good performance in Germany coincides with Europe’s economic health at present, and is a reason for further optimism in the region. Speaking to Bloomberg about the expansion, economists from Credit Suisse Group AG and Oxford Economics said Europe is “heading towards a golden period of low-inflationary expansion”. 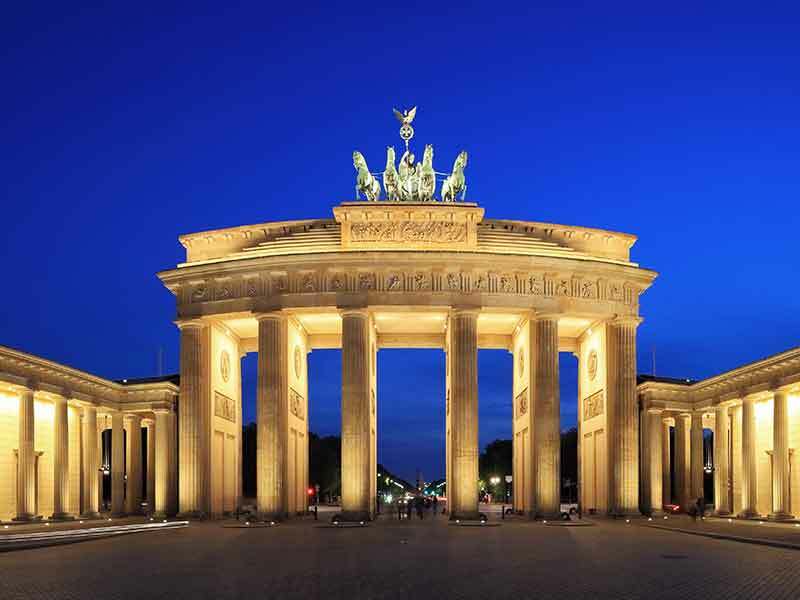 Analysts see the region catching up with Germany, which has led economic recovery in the last few years. In the third quarter in particular, German GDP gained momentum thanks to an improvement in trade that increased the country’s exports, together with the drive of capital investment. With Europe’s largest economy’s robust growth and the rest of the bloc following suit, forecasts predicting a golden era don’t appear unrealistic.